Bethesda kicks off this years E3 but Nintendo doesn’t let them have the only word with some surprise announcements at their Nintendo World Championship event. Let’s build snowmen! Actually let’s be more inclusive, snowpersons. We talk Ether One, Nintendo’s E3 plans, the evil plans of Konami, new assassin’s creed, Evoland getting it right, the successor to Castlevania and this week’s snowperson filled game club Lost Constellation! 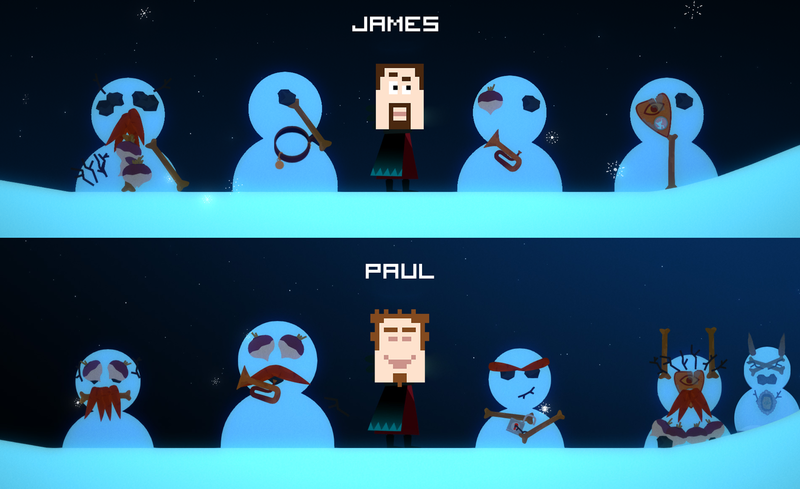 James Vs Paul snowperson fight!